So you want to wear your hair up for your wedding (or any day) but you hate your hairline. It’s thin. Or it’s uneven. Or it has a dramatic widow’s peak. Or your roots show just days after coloring. Et cetera, et cetera. Whatever your concern, do not worry your pretty little head for a nanosecond. Repeat: Do. Not. Worry. Fixing it is a breeze. Seriously. Easy, fast and inexpensive. Enter Toppik. A product I’ve used on set and IRL and can vouch for its immediate problem-solving results. 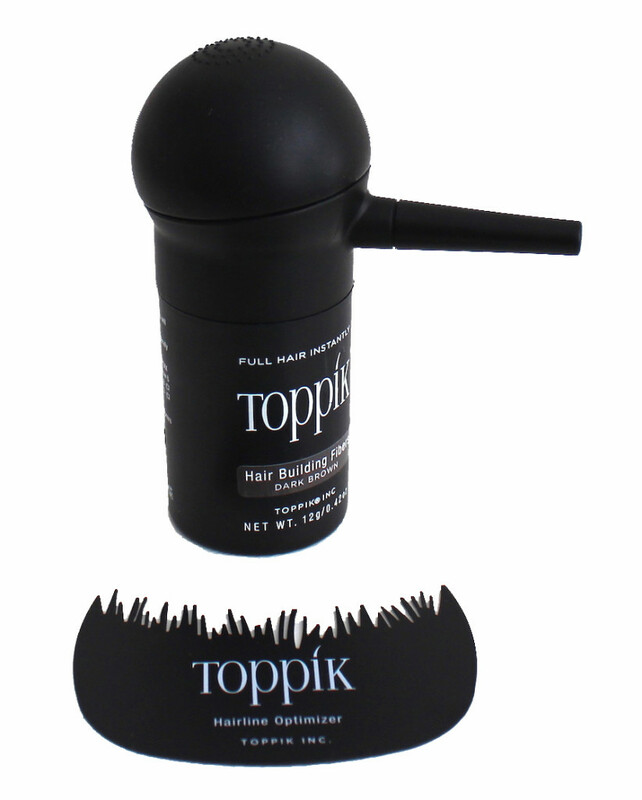 Small but mighty, Toppik is a container of colored keratin protein fibers that offer coverage and perceived thickness and volume in a way that is undetectable from the rest of your hair (if you buy the right shade). It works for any hair type or texture, holds up pretty well in rain and with sweat, lasts if you forego daily washing and drying, and comes out with your normal shampoo. 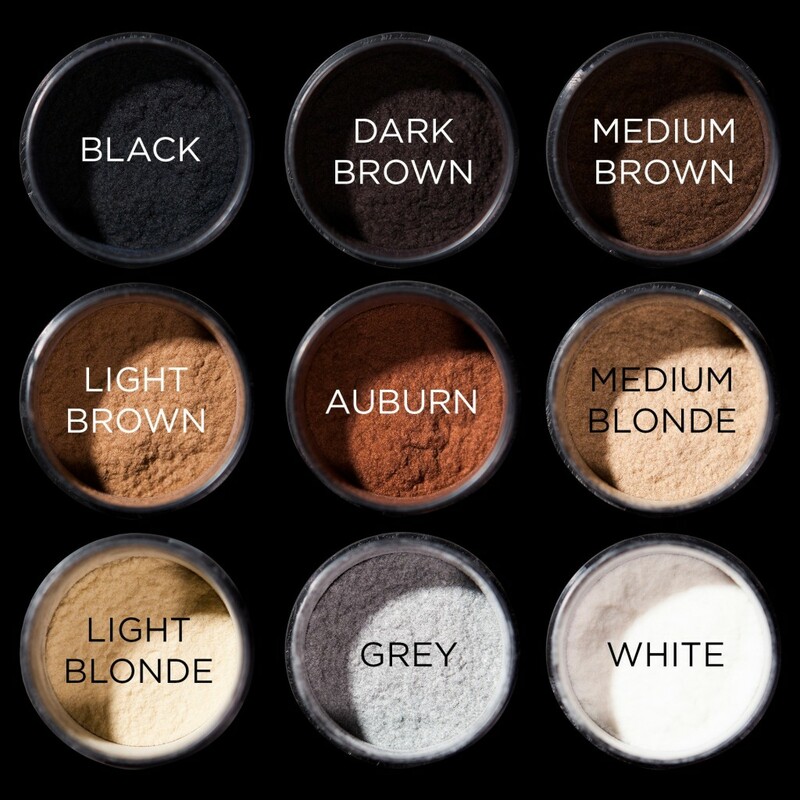 It also allows for more time in-between color appointments if you color your hair. 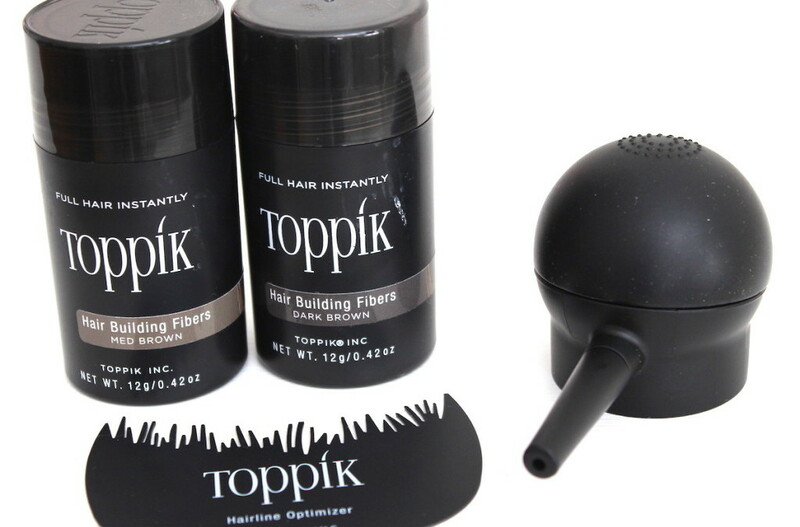 You can buy additional add-on accessories, like the nozzle spray applicator for precision (think hairline and hair parts), the optimizer comb (protects the face when applying to the hairline and also blends the color as a comb), and the spray (further seals fibers to your hair). It takes but seconds to get results (see my hyperlapse video below) giving you no reason not to wear your hair however you like it — on your big day and every day. Haircare That's Macaw-ing Me Crazy! How clever!!! Where can I buy it? Well that’s really convincing. Nice post. But I prefer Nanogen hair fibre which are working best for me. you’ve done an excellent job at highlighting the best fiverr gigs to get some blogging tasks done fast and cheap. I’ve always struggled to find the right gigs. This would come handy.